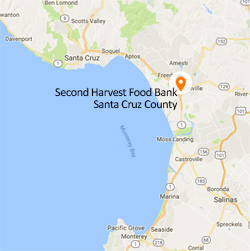 Second Harvest Food Bank Santa Cruz County -- Working Together to End Hunger | Donate today! Help feed three times as many hungry children. 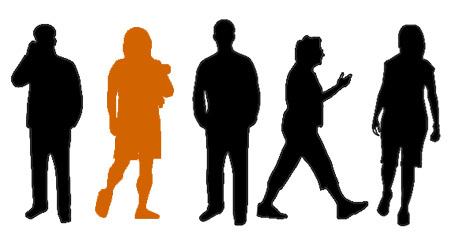 Founded in 1972, Second Harvest Food Bank Santa Cruz County was the first food bank in California and is the second oldest in the nation. 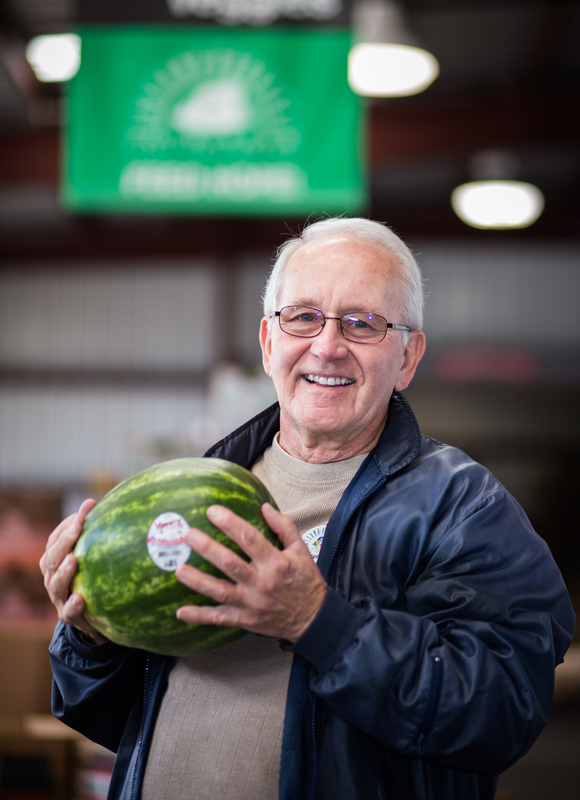 We source over 8 million pounds of food each year from farms, grocery stores, food manufacturers, distributors, and individuals, and distribute it to 100 food pantries, schools, soup kitchens, group homes, youth centers, and more, plus another 100 Second Harvest program sites. 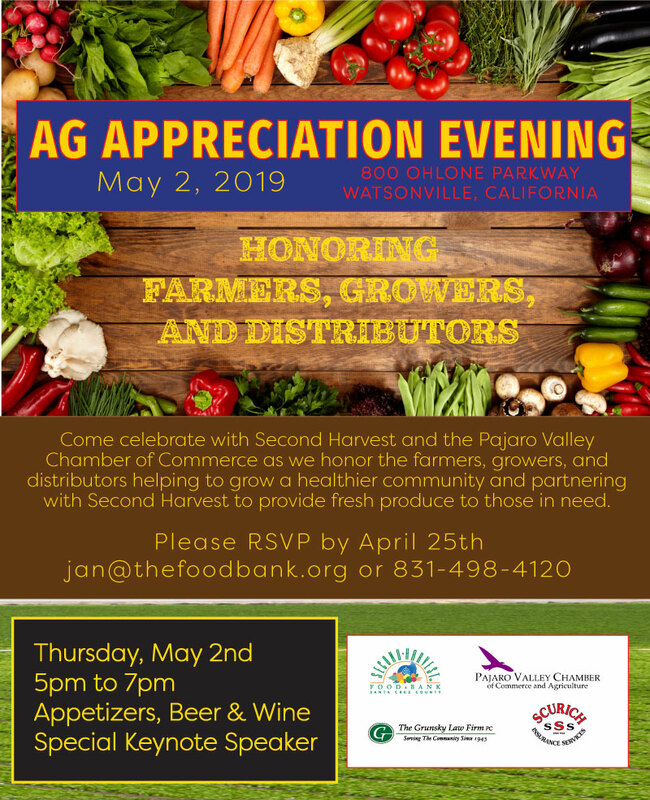 More than 60% of the food we distribute is fresh produce, making Second Harvest Food Bank Santa Cruz County the 2nd Healthiest Food Bank in the nation. 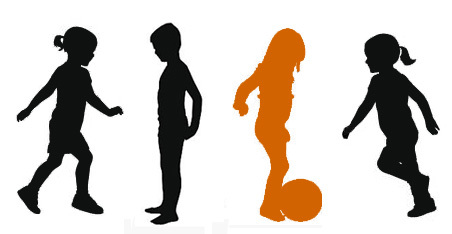 1 in 4 children and 1 in 5 adults face the reality of hunger in Santa Cruz County. We reach 55,000 people each month—that’s children, seniors, veterans, homeless, working poor, and more who need some help from their neighbors to make it through a tough time. How do we do it? We can provide 4 meals for every $1 donated—thanks to our extensive relationships with farmers, retailers, and food bank networks, and our dedicated volunteers. But we can’t do any of it without you.